After about 3½ years of studying the CBGM, I continue to learn new things about it. Sometimes I discover answers to question I was not even asking. This happened this week while reproducing the textual flow diagrams in my thesis. Because these diagrams connect each witness with their closest potential ancestor (within the constraints set by the user), someone smarter than me might wonder what happens when a witness’s closest potential ancestor is not extant at the point of variation being studied. Well, I found the answer. When this happens, any descendants are simply left out of the diagram, even if they are extant at this point. Let’s give an example. If we look at the textual flow diagrm for the whole Catholic Epistles, we see that 104 is the closest potential ancestor for 1838 and 459. 459, in turn, is the closest ancestor for 1842. So, what happens when 104 is not extant? Its three descendants will disappear whenever the diagram is set to connect each witness with its closest potential ancestor (a connectivity of 1). In such cases 1838, 459, and 1842 are not displayed. For example, here is 2 John 1.2/2-6 with a connectivity of 1: You will not find the four witnesses I just mentioned. But if you change the connectivity to absolute, they all reappear because they can be connected to other potential ancestors which, unlike 104, are extant at this point of variation. I think there are probably better ways to handle these situations, such as making the non-extant ancestors gray or circling them with a dashed border. Alternately, the descendants that have no ancestor available could just free float in the diagram. I suspect this was something that was just overlooked in the original programming. Perhaps the situation will be treated differently in Acts. In any case, it’s worth knowing in case you’re using a connectivity of one and wondering where some of your witnesses have gone. The Editio Critica Maior for Acts appears in the latest German Bible Society catalogue (HT: Greg Paulson on FB). It is due for publication in August 2017. We look forward to this and encourage and congratulate all those involved. There are two main volumes on the text itself comprising 1,180 pages (there are 1,006 verses in Acts, so around one A4 page per verse). There is a second volume on materials. 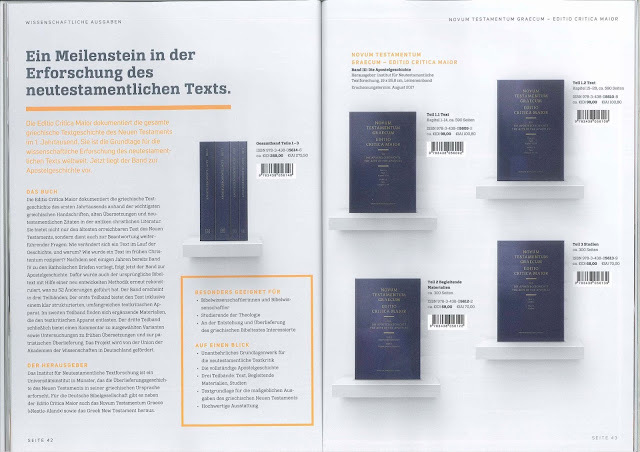 And (new for Acts compared with the Catholic Epistles) is a third volume on Studien. It is interesting that this is not entitled Kommentar, since I guess I had expected something like a textual commentary. It will be interesting to see what this volume contains. It is a bit disappointing that no scholars are named, only the Institut fur Neutestamentliche Textforschung - no doubt reflecting the hard work of many and the collective mode of textual decision-making, but I hope that contributing individuals will be named on the title page inside. A textual apparatus is useful as a quick summary of the evidence at a particular location and also to raise questions as to unexpected manuscript combinations or readings. However, by its very nature, an apparatus presents the evidence in an atomistic way and runs the risk of fostering a view of an artefact as little more than a collection of mutually independent readings. So it is advisable to have a large number of images open on your screen - and nowadays that is not much of a problem. But then we get the small problem of understanding what is actually there. The following two examples posed considerable problems, even though there is no problem with the physical clarity of the writing. The first example is from Gal. 5:26. M.D.C. Larsen, ‘Accidental Publication, Unfinished Texts and the Traditional Goals of New Testament Textual Criticism’ JSNT 39 (2017), 362–387. Abstract: Notions of ‘authorship’, ‘publication’ and ‘final text’ are often mentioned in traditional textual criticism, but less frequently discussed in detail. The projects of source and redaction criticism end and textual criticism begins based on when scholars imagine a text was finished. Yet modern notions of publication, textuality and authorship, which are largely shaped by the printing press, are often anachronistically applied to the ancient world. 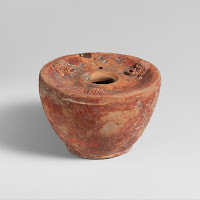 Exploring evidence from Plato to 4 Ezra to Tertullian and Augustine, I take up the question of when a text was considered ‘final’ by reconsidering what counted as publication in the ancient world. 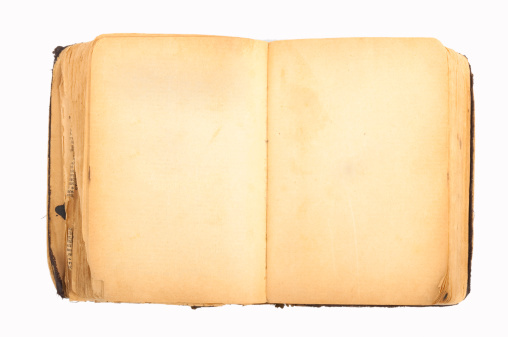 Once the assumption of textual finalization is set aside, the tools traditionally associated with textual, source and redaction criticism become unhelpful. While textual critics have noted the practical impossibilities of arriving at the ‘original text’, I demonstrate the conceptual roadblocks to imagining an ‘original’ and ‘final’ text in the ancient world. An obvious example, for Larsen, is the gospel attributed to Mark, which could be thought of as ‘unfinished textual raw material’ – ‘an open and unfinished gospel tradition’ (p. 378). (Larsen notes for further evidence and discussion his forthcoming book Before the Book: The Earliest Gospels (New York: Oxford University Press), which is presumably related to his 2017 Yale doctorate). Broadly he doesn’t think that the conceptualisation of publication is a useful category for discussing ‘the traditionary processes of revising a fluid text’ (pp. 379–380). The gospels, in particular, ‘are not the kind of texts that had originals’ (p. 379). Publication, for Larsen ‘was only notional and so existed only as a social construct’ (p. 376 – I’m not sure what this means). I found it an interesting article. I wasn’t convinced that the evidence discussed showed ‘the prevalence of textual fluidity’ (as opposed to some form of publication, since even the authors he discusses presume the appropriateness of the distinction). 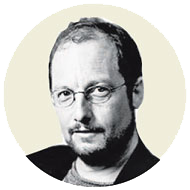 I’m certainly not convinced that that gospels ‘are not the kind of texts that had originals’ – I don’t see the point in opposing one extreme caricature – ‘a single authoritative original text’ with a caricature at the other extreme; nor do I think we should conceptualise all the canonical gospels in the same way (which is another way of saying I look forward to hearing the argument of his book at some point). 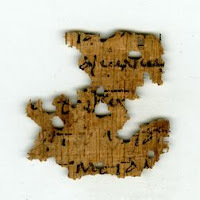 I do think it is helpful to think about the way that different genres functioned in antiquity, and I do wonder about the prevalence of epistolary notions (where a single original text is assumed by the genre) in our broader conceptualisations of how the New Testament text functions (this is not raised by Larsen, except to disagree with it briefly). Anyway, plenty to discuss. Life Magazine (26 Dec 1955) featured an article by Alfred Eisenstaedt on Harvard Divinity School, “Harvard Revival. 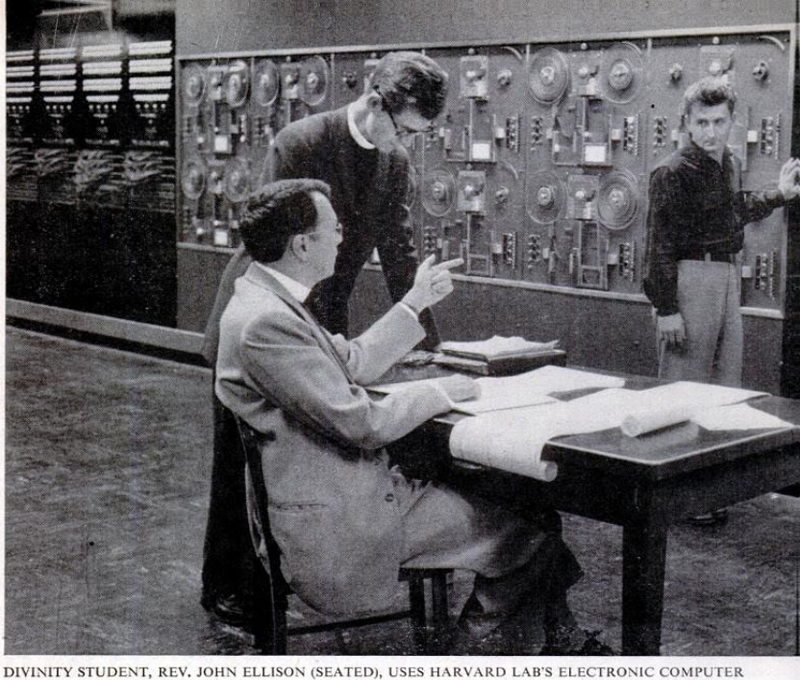 Back in touch with life of the churches its Divinity School gains a new vigor.” The article includes a curious photo of a group of three scholars working on analyzing textual variants in the New Testament using the latest high-tech, the Harvard Lab’s computer. I think this model might be Harvard Mark IV (built by Harvard engineers in 1952 under the supervision of Howard Aiken) or perhaps Rand´s Universal Automatic Computer (UNIVAC). Perhaps one of our readers can tell us which it is. The doctoral student sitting at a desk is Rev. 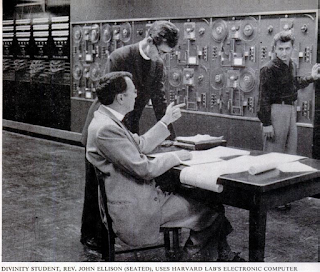 John W. Ellison who subsequently completed his thesis on “The Use of Electronic Computers in the Study of the Greek New Testament” (Harvard Divinity School, 1957). Ellison also used UNIVAC to create a concordance of the NRSV text (published in 1957). The scholar leaning over the desk is the Swedish Bishop and Harvard Professor Krister Stendahl. I don’t know who the third guy is, perhaps a computer technician. Does any reader know? A former student of mine asked, when he saw this picture, “What is that big machine?” I replied that it is a textual apparatus. Another pioneer in this field was Vinton A. Dearing, who wrote a program for the IBM 7090 to record and analyze variant readings. 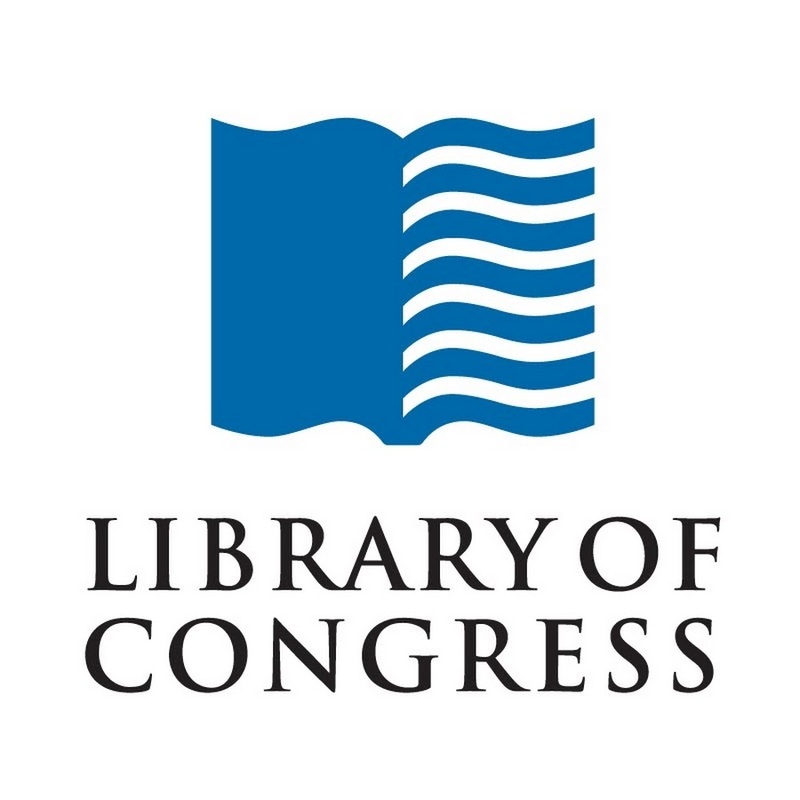 The results were published in Methods of Textual Editing, (Los Angeles: William Andrews Clark Memorial Library, UCLA, 1962). I have been reminded that some time ago I promised to open a discussion on the relationship between inerrancy and textual criticism. This is it. I’ll start with my thoughts and hope that others will contribute theirs as well as explore specific applications of the principles explored. The first thing I should say is about the relationship between inerrancy and this blog. As the blog’s founder I am very, very happy to sign inerrancy statements in almost whatever shape or form they take. However, the term I preferred when establishing this blog was simply to say that the scriptures were ‘true’. Although this might seem a weaker term, I do not mean it in a weaker sense. Moreover, it has the advantage of being self-evidently in continuation with all historic mainstream views of scripture that have been articulated down church history. Using the term ‘true’ also means that I am not forced into instant qualifications of the term I use because I am not using a technical term. The second belief that I see as fundamental to this blog is the belief that God may be said to be the author of specific sequences of words which constitute scripture (i.e. belief in verbal inspiration). Though this belief is not without its problems, it is less problematic than alternative accounts of inspiration (e.g. that God inspired thoughts in scripture, but may not be said to be the author of specific words—the question ‘which thoughts?’ is even harder to answer than the question ‘which words?’). That said, for the sake of discussion I want to use the term ‘inerrancy’, since, in this context, I believe it will optimise the point I am trying to make. My basic thesis is that inerrancy may only be used as a secondary criterion for the original reading. It cannot be used to overturn strong external support or to support conjecture. What Is the Value of the Comparative Argument for the Reliability of the NT Text? There is a common apologetic argument that says we should be far less skeptical about the text of the NT than we are for the text of other classical works since we have far more and far earlier manuscript evidence for the NT. You can find the basic comparison all the way back in Bentley. Among Evangelicals, the argument was deployed best by F.F. Bruce and his numbers for classical authors are still cited as if they have’t changed in over half a century. Today, the comparison is something of a staple of Evangelical apologetics. First, it is not true that scholars are confident that they know exactly what Plato, Euripides, or Homer wrote, based on the surviving manuscripts. In fact, as any trained classicist will tell you, there are and long have been enormous arguments about all these writings. Most people don’t know about these arguments for the simple reason that they are not trained classicists. Figuring out what Homer wrote – assuming there was a Homer (there are huge debates about that; as my brother, a classicist, sometimes says: “The Iliad was not written by Homer, but by someone else named Homer” ) – has been a sources of scholarly inquiry and debate for over 2000 years! In a sense this question is no different from what philosophers have been discussing since the days of Plato. Intuitively, or naively, most people who think for a moment about the text and the various forms in which it appears, solve the question the same way as Plato did. 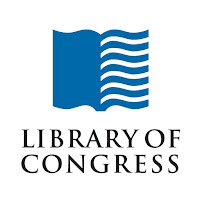 Different manuscripts with their slightly different wording, and even different translations of the text in a wild variety of languages, all constitute different instances of the same text, a perfect idea reflected in the wordings of the various manuscripts. Perhaps a fresh way of doing Plato is found in linguistics, namely in prototype theory. Prototype theory says that often concepts are used in ways that are close to the mental prototype of that concept, but also allows for uses that are quite different. We all have the image of what a dog is, though many of us will have the experience to think about some actual dogs as more ‘dog’ than others; they conform more closely to the prototype we have formed. Perhaps it is possible to force an analogy with the ‘texts’ and ‘text’ discussion. There is the ‘prototypical text’ (perhaps better the archetypical text when we throw in chronology) and manuscripts, or again translations, conform more or less to the prototype yet still are all instances of that particular category / prototypical field. This is how we seem to organise concepts in our mind, and it works pretty well in the practice of doing textual criticism. So what we have set out to do in the Tyndale Edition is to present a text that approximates as closely as possible the oldest recoverable text since we hold that this is the best approximation and representation of the ‘ideal text’, the text of the ‘work’ as it was produced in the first place. ↑ 1 Thanks to Michael Dormandy, who pointed me to this helpful distinction made by Driscoll: “Hamlet is a work. The New Swan Shakespeare Advanced Series edition of Hamlet by Bernard Lott, M.A. Ph.D., published by Longman in 1968, is, or presents, a text. My copy of Lott’s edition, bought from Blackwell’s in Oxford in 1979 and containing my copious annotations, is an artefact. (93)” I am quite conscious (and relaxed about this) that by talking about ‘original work’, I may be accused of misappropriation of the term as used by Driscoll. Driscoll, M.J. “The Words on a Page: Thoughts on Philology Old and New.” In Creating the Medieval Saga: Versions, Variability, and Editorial Interpretations of Old Norse Saga Literature, edited by Judy Quinn and Emily Lethbridge, 85-102. 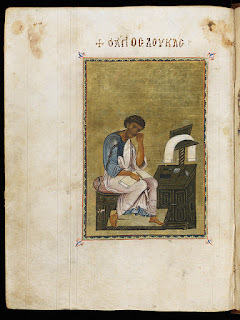 Odense: Syddansk Universitetsforlag, 2010..
Just a quick post to alert you to the fact that the Library of Congress has put its collection of photographs of manuscripts from St. Catherine’s Monastery online. For example, here you will find 1,081 Greek manuscripts (!). Heavenly. P.Oxy. 5258 and 5259 are now P132 and P133. They contain text from Eph 3.21; 4.2, 14-16 and 1 Tim 3.13-4.8 and date to III/IV and III centuries, respectively. The editio princeps for each has been published by Geoffrey Smith and J. Shao and is online here. P133 is now the earliest copy of 1 Timothy. Aside from this, there are some interesting things about P133. In one case 5259 [P133] agrees with two MSS against the majority of witnesses (see ↓ 2 n.; see also ↓ 27 n.). In another it presents an elision occurring in only two other MSS against the majority of witnesses (see ↓ 5). Additional variants can only be inferred from the size of the lacunae. Notably, 5259 contains a previously unattested form of a nomen sacrum (see ↓ 22 n.). I don’t have images for P133, but here is P132 courtesy of Smith. He also says his edition of P134 should be out in the next few months (on which, see Tommy’s post here). 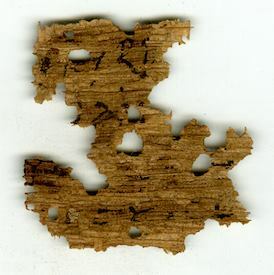 While we’re on the topic of papyri, I know there are good reasons for moving away from “recto” and “verso,” but can we not do better than using left and right arrows to refer to the respective sides? These sigla face the same problems as Gothic letters, don’t they?